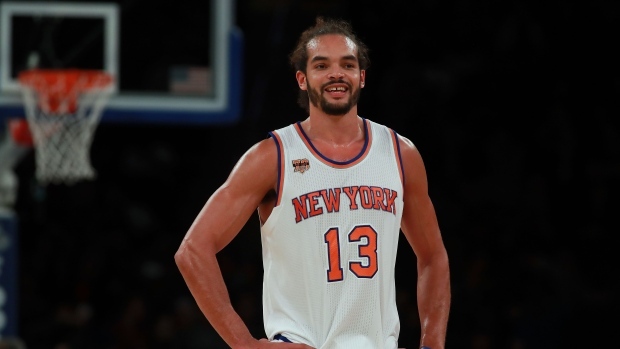 NEW YORK — The New York Knicks have waived Joakim Noah, ending his disappointing stint after just two seasons. Noah appeared in just 53 games after signing a $72 million, four-year contract in 2016. The Knicks had hoped to trade him but no deal materialized, so they put the centre on waivers Saturday. Noah hadn't been with the team since clashing with former coach Jeff Hornacek last season. The former Chicago Bulls centre averaged 4.6 points and 7.9 rebounds with New York.